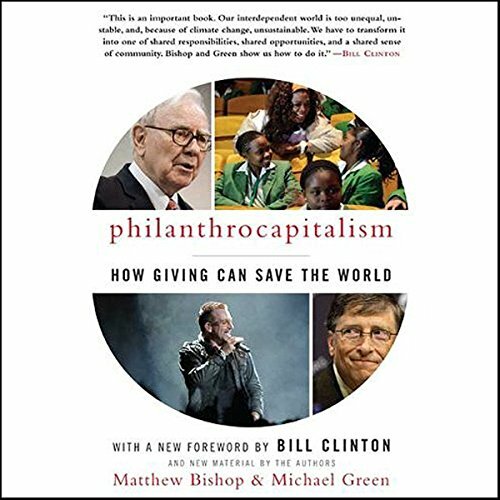 Showing results by author "Matthew Green"
From Buffett to Bono, here is how todays leading philanthropists are revolutionizing the field, using new methods to have a vastly greater impact on the world.For philanthropists of the past, charity was often a matter of simply giving money away. For the philanthrocapitaliststhe new generation of billionaires who are reshaping the way they giveits like business. Over the last decade, we have sent thousands of people to fight on our behalf. But what happens when these soldiers come back home having lost their friends and killed their enemies, having seen and done things that have no place in civilian life? 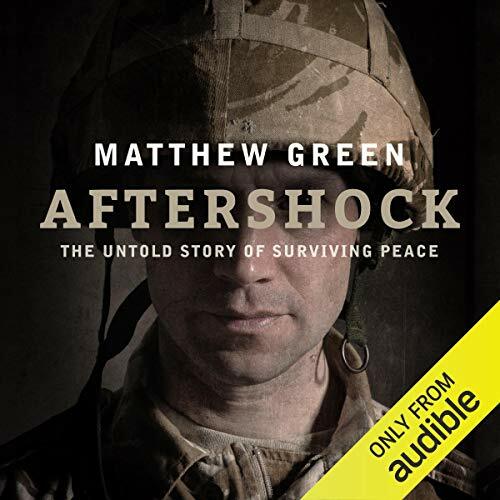 In Aftershock, Matthew Green tells the story of our veterans' journey from the frontline of combat to the reality of return. Ingenious. Incredible. Invisible. My name is Budo. I have been alive for 5 years, a very long time for someone like me to be alive. MAX gave me my name. Max is 8 years old. He is the only human person who can see me. 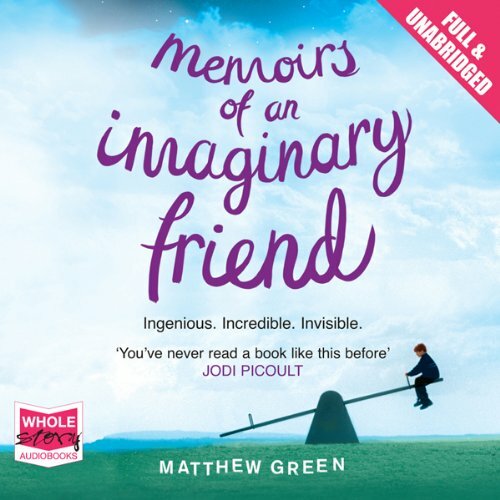 I know what Max knows, and some things he doesn't. I know that Max is in danger. And I know that I am the only one who can save him.